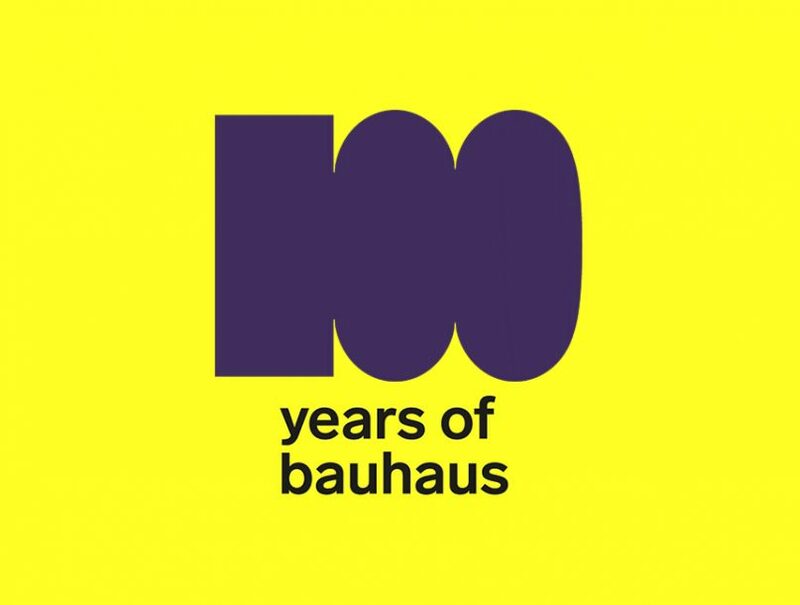 With the Bauhaus celebrating its centenary this year, museums and galleries across the globe are hosting events to mark the occasion. 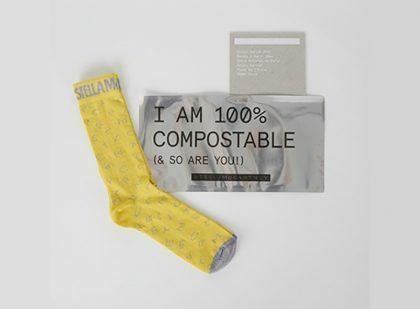 As part of the events celebrating the anniversary of the school DTMX SOCKS is presenting the Sunday Morning design inspired by the avant-garde art movement. Throughout the 20th century, several styles of avant-garde art helped shape modern art. While many of these genres — including subconscious-based surrealism and energetic abstract expressionism — predominantly favored paintings, the Bauhaus movement encompassed a wide array of mediums, materials, and disciplines. 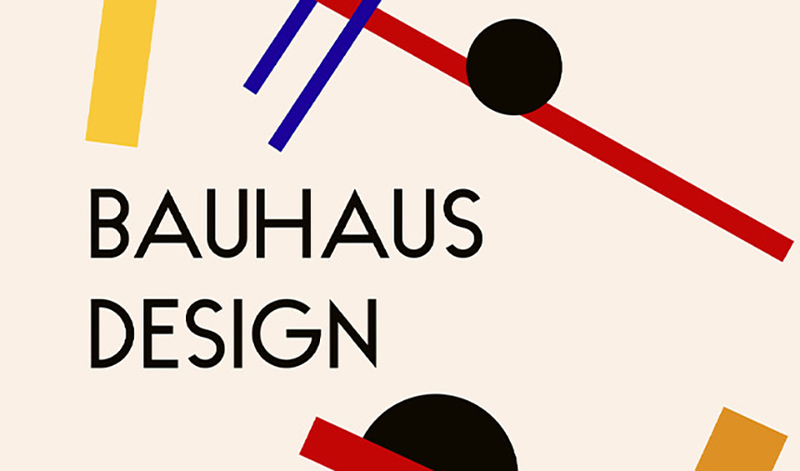 Bauhaus — literally translated to “construction house” — originated as a German school of the arts in the early 20th century. Founded by Walter Gropius, the school eventually morphed into its own modern art movement characterized by its unique approach to architecture and design, bridging the gap between art and industry by combining crafts and fine arts. Prior to the Bauhaus movement, fine arts such as architecture and design were held in higher esteem than craftsmanship (i.e., painting, woodworking, etc. ), but Gropius asserted that all crafts, including art, architecture and geometric design, could be brought together and mass-produced. Gropius argued that architecture and design should reflect the new period in history (post World War I), and adapt to the era of the machine. 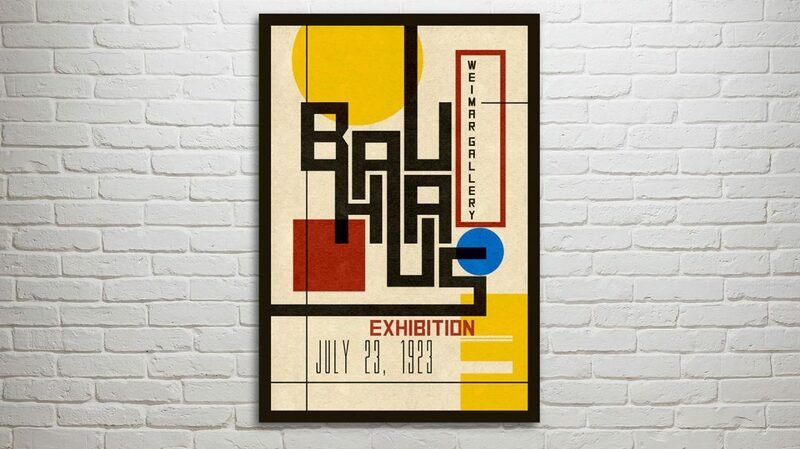 The Bauhaus movement is characterized by economic sensibility, simplicity and a focus on mass production. “Bauhaus” is an inversion of the German term “hausbau,” which means “building house” or house construction. Gropius led the school for the first few years, after which it was passed onto architect Hannes Meyer, and then Ludwig Mies van der Rohe. Each man brought a different focus and emphasis to the curriculum, so the Bauhaus movement remained flexible and adaptable. It was relocated to the cities of Dessau and Berlin, and became an epicenter of avant-garde artistic intellectualism. The school birthed a generation of acclaimed alumni across a range of disciplines, including typographer Herbert Bayer, textile artist Anni Albers and sculptor Marianne Brandt. The Bauhaus students envisioned utopian arts that transformed society, but those ideas didn’t sit well with political changes in Germany. In 1933, the rising Nazi Party started putting heavy pressure on the Bauhaus school, which decided to close its doors. Many figures associated with the movement, including Mies van der Rohe, ended up in the United States. There was even a Bauhaus school built in the USA, but when we’re talking about the true influence of the Bauhaus Movement we generally end it at 1933. 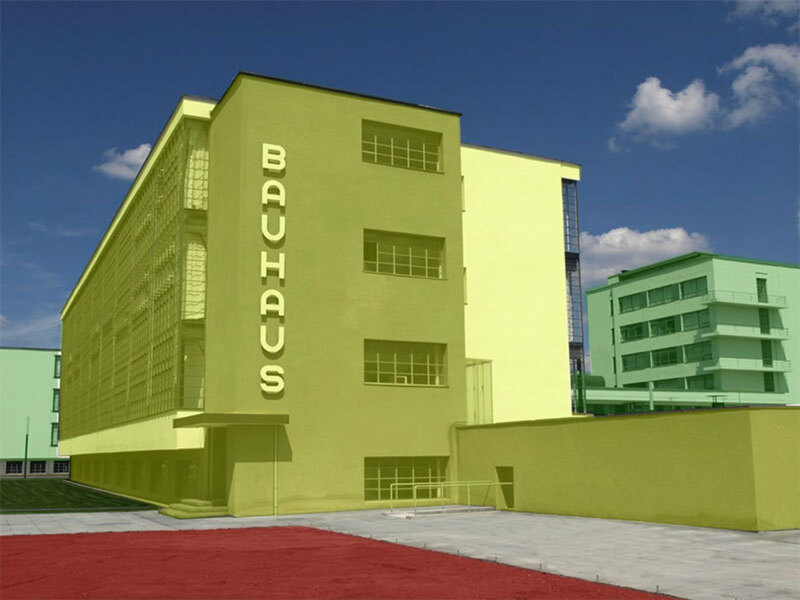 So, what exactly did Bauhaus designs look like? There are, after all, countless ways that fine arts, architecture, and decorative crafts can be combined. The Bauhaus school was, at the base level, dedicated to the principles of Modernism. Modernism had arrived in Germany several years before, and was dominating European intellectual culture at the time. Modernist artists sought to strip their arts of all ornamentation and reduce them to the simplest forms. In essence, they sought to restore the purity of art by removing everything unnecessary and leaving only the line, shape, and color. The Bauhaus Movement came to define a type of Modernism known as the International Style. Simplistic in design, International art and architecture stressed functionality over all else, and sought to challenge the ways that buildings, art, and even decorative objects like chairs could be used. 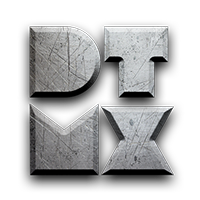 They tended to be geometric, plainly colored or white, and useful. 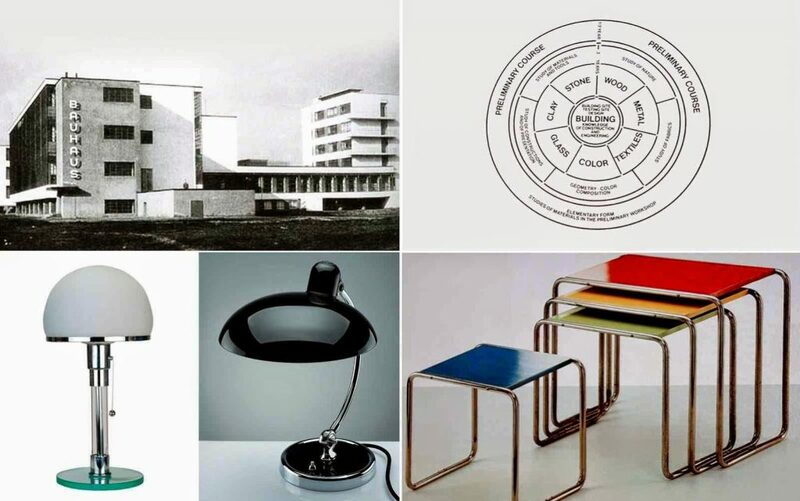 Bauhaus decorative arts complimented International Style spaces with minimalist designs that stressed the concept of harmony between the object and its functionality. Basically they believed art could be beautiful without ceasing to be useful. Decorative crafts, utilized as furniture or textiles in a home, were a big part of this. 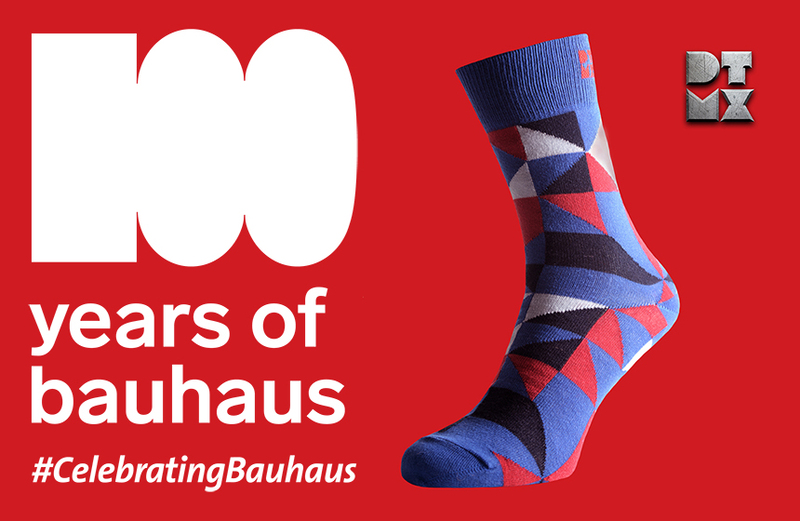 Today, Bauhaus is renowned for both its unique aesthetic that inventively combines the fine arts with arts and crafts as well as its enduring influence on modern and contemporary art. Piet Mondrian Art. 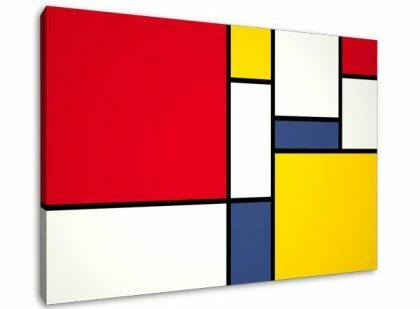 Why People Are Obsessed With Piet Mondrian?